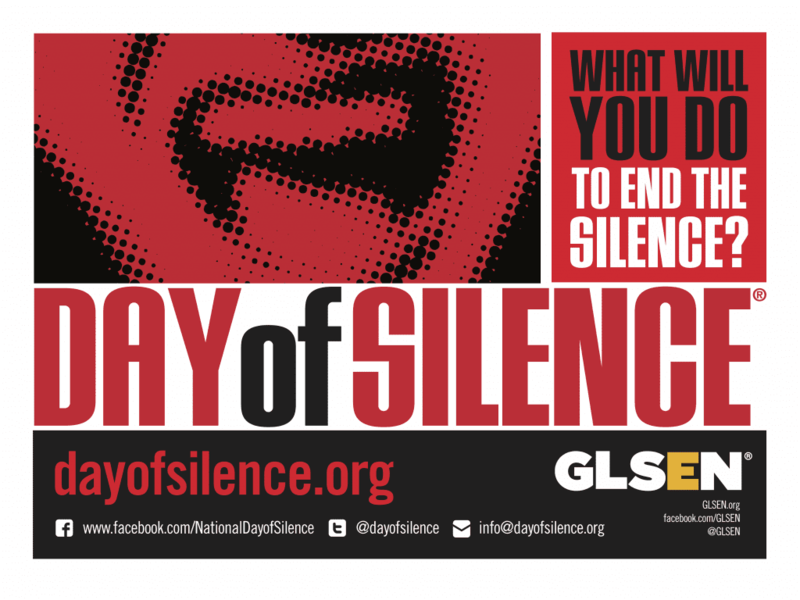 Guys, gals, and non-binary pals: This Friday, April 12th, is GLSEN’s Day of Silence. Day of Silence is a national holiday that remembers LGBTQ+ students whose voices have been silenced due to bullying or harassment at school. 2. Pick up a rainbow pin that the GSA will be handing out this Friday at breakfast. 3. Take a vow of silence. (This means that you pledge to not talk for the entire class day, or for a shorter period of time if that feels more comfortable to you). 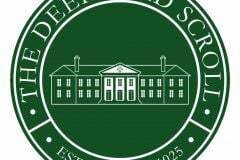 At Deerfield, 1 in 10 people identify with the LGBTQ+ community. If you know someone who is part of the LGBTQ+ community, show your support for them on Friday!